You’ll find that everybody here at Invicta is passionate about providing our customers with the best possible service and the best possible forklift truck forks and attachments. They invest time in getting to know you, your problem and how they can solve it, as well as add true value to your business – whether that’s enabling you to work more efficiently and flexibly, boost your profits or generally make your life a whole lot easier. Peter is the managing director and has been with the business for over 20 years. 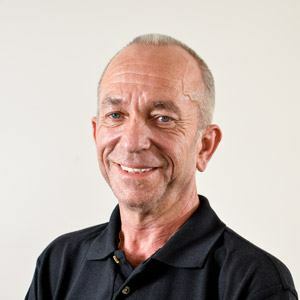 He knows the forklift forks and attachments industry inside out and oversees all elements of the business to ensure that the customer experience is first class. Chris is our Sales Director and has over 10-years sales management experience. 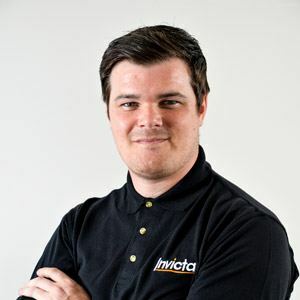 Ultimately Chris is responsible for Invicta’s sales growth, which can only be achieved through two key routes. Firstly, ensuring that prospective new customers fully understand the products and services we provide, along with key benefits in partnering with Invicta. Secondly, it is pointless attracting new customers if we don’t look after those we already have, so much of his time is spent in maintaining and maximising a high level of customer experience. Our General Manager, Michelle, is the heartbeat of Invicta. She is a tenacious, hardworking and passionate individual, and a true expert of her field in every sense of the word. Her knowledge of the industry is second to none, with customer excellence always at the forefront of her mind. Her work ethic along with her natural leadership qualities make her an integral part of the day to day running of the business. 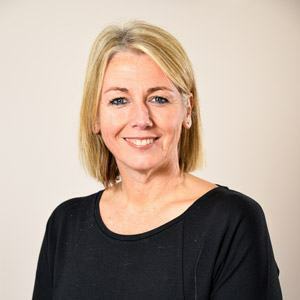 With over 20 years in the industry, her experience has been the foundation to the success and customer excellence we have here at Invicta. Although small in stature, she more than makes up for that in personality and character. Mark is our Warehouse Supervisor, responsible for overseeing a team of six and prioritising work on a daily basis to ensure that our driver’s vans are fully loaded every morning with the correct orders. Mark has been with Invicta for the last 20 years and has a further 10 years’ experience with the mechanical attachments sector. Mark is a valued rock within the team and his technical expertise is often tapped into for a second opinion. 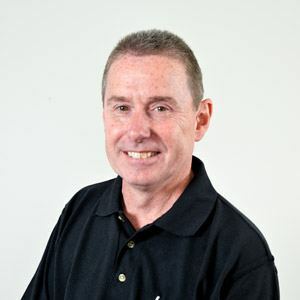 Terry joined the business 4 years ago as technical customer support, with 35 years industry experience. 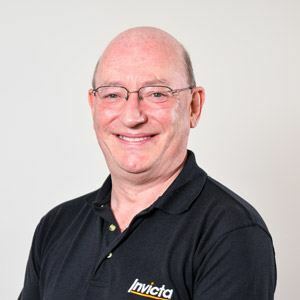 As the technical department has grown, Terry’s role has developed into Technical Sales Manager, responsible for all aspects of Invicta’s bespoke attachment range, as well as advice on any technical requests from our customer base. Terry is always happy to help and meet our customers to solve their material handling issues. 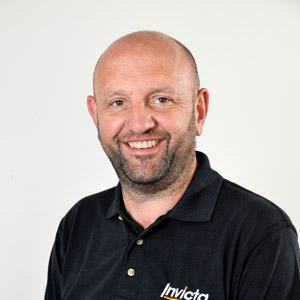 Paul is our Parts and Logistics Supervisor and has worked for Invicta for the past 11 years. Having originally come from a Textile background, the fork truck attachment industry was a new venture. Paul has come to know and understand all products within the business, liaising daily with suppliers to ensure stock is available and delivered on time. Invicta Attachments has been manufacturing and supplying the highest quality forks and attachments to the forklift truck industry for decades. Learn a bit more about the underlying values that drives such sustained longevity.